These are so cute! 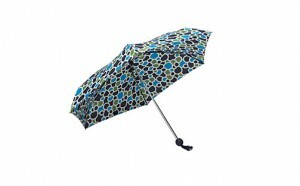 On sale starting today while supplies last, these umbrellas are normally $19.99! Get a cute Crocs umbrella for $9.99! « Newborn Gift Idea: Personalized Burp Cloth & Bib Set from BabySophiaGifts.com. Free Shipping ’til Feb 28th!